Older people can continue a long-lasting gardening interest or start gardening new in later life. Whilst seated at a table, both indoors and outside, gardening is effective at encouraging active engagement and socialising, and the benefits of physically working the upper body, which can slow the cognitive decline often associated with ageing. We offer table-based gardening for bite-sized one-to-one and longer group sessions, and training for staff working with older people. We offer landscape design services for developing outdoor spaces suitable for older people, which can be designed with their participation. 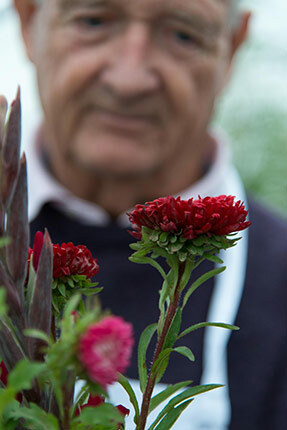 Find out more about the benefits of gardening in older age.